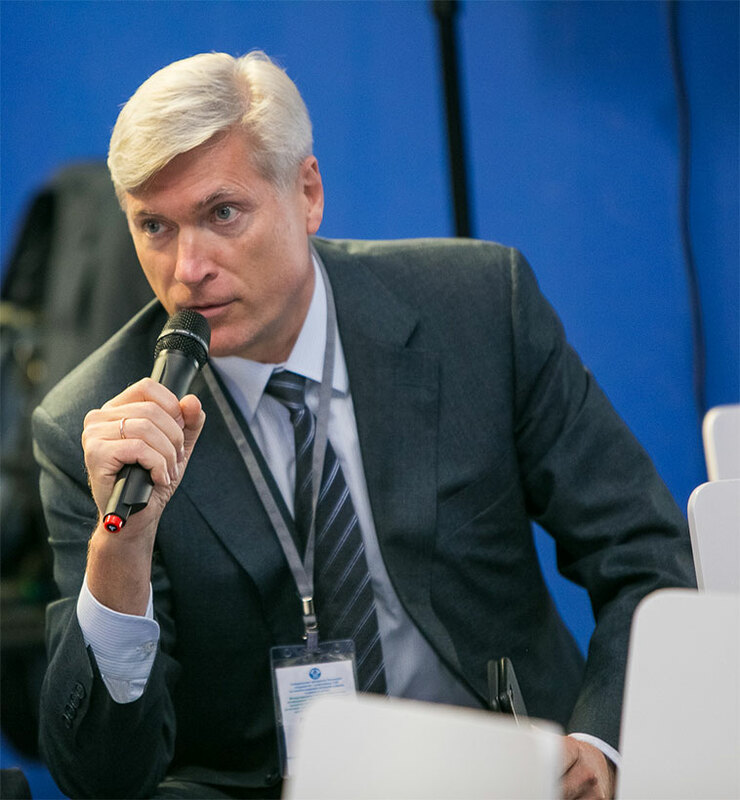 JSC "AKME-Engineering" has taken part in the international scientific and practical conference "Opportunities for the implementation of projects with innovative reactor technologies with increased safety for medium and low power installations in the CIS countries", which was conducted on June 20, 2017 in Astana, Kazakhstan within the framework of the thematic block " Atomic Energy: New Solutions for the Post-Oil Economy "International Specialized Exhibition" EXPO-2017. Energy for the future ". 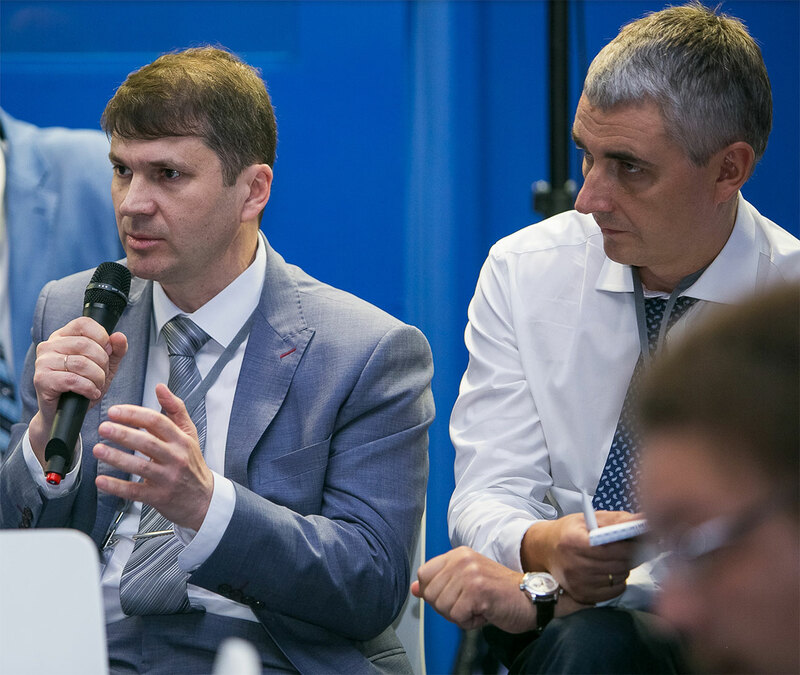 Representatives of the Company has made a report on the status and perspectives for the development of the SVBR-100 project, and participated in a roundtable discussion on the possibilities for using of small and medium-size nuclear power plants in future power systems. During the discussion, representatives of Russian and Kazakh companies discussed, among others, the prospects for mutually beneficial cooperation in SVBR-100 project.